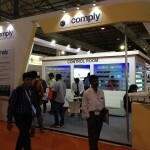 This year’s Secutech India security show in Mumbai was a great success for icomply. 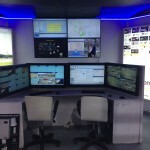 Showcasing a simulated command and control centre using real time video feeds from clients and manufacturers truly demonstrated how our V-TAS pro system supports integrated security systems. 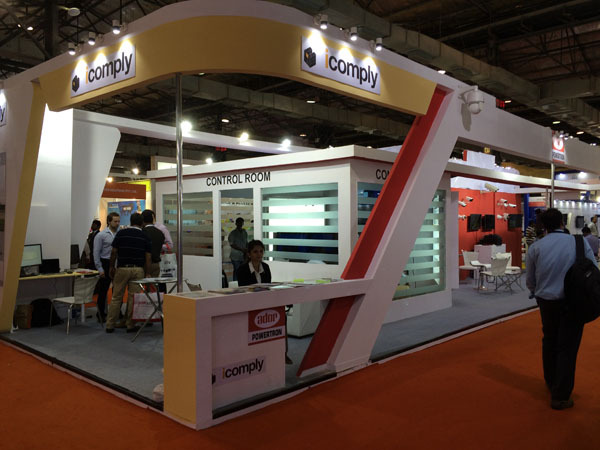 Judging from the footfall to our shared stall with ADOR Powertron, part of one of the oldest and largest group of companies in the Indian industrial sector, visitors to the event thought so too, as our head of operations in India, Vivek Kumar, explains. 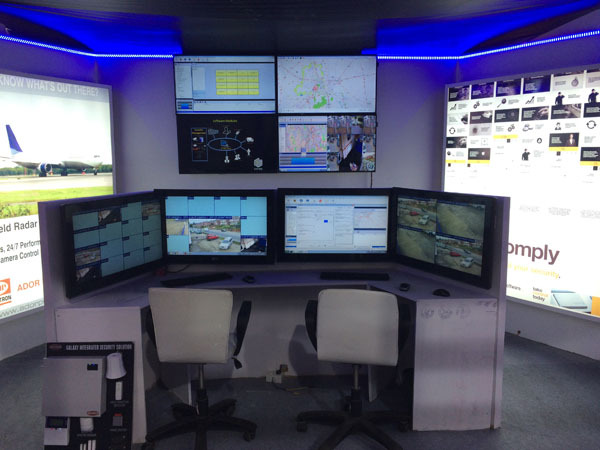 With the range of visitors to our stand including governmental, transport, central monitoring companies, hospitality and system integrators, the show could not have gone better. 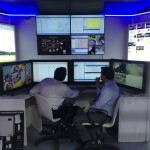 “We met with leading consultants actively involved in big industrial and safe city projects in India, who understood the icomply solution advantages and value adds, and top system Integrators who have successfully completed a range of projects, including governmental and big enterprise projects. 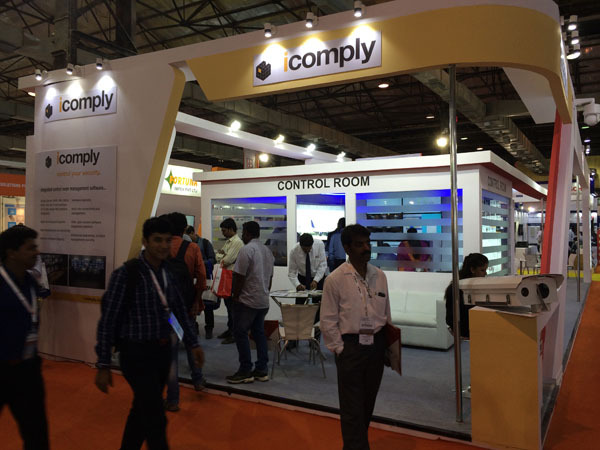 A lot of new end clients turned up to the stall, looking for a stable command and control solution for their organisations’ PAN India premises and many leading technology OEMs showed interest in integrating their product with our icomply integrated platform to give more business opportunities to both partners,” explains Vivek. 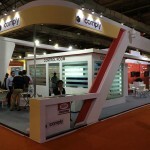 “A huge interest was shown in icomply’s newly launched ‘icomplycloud’ in collaboration with XanView too. 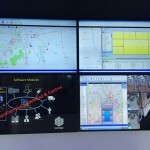 A few very good business proposals were offered to icomplycloud/Xanview to market the solution in the India region. 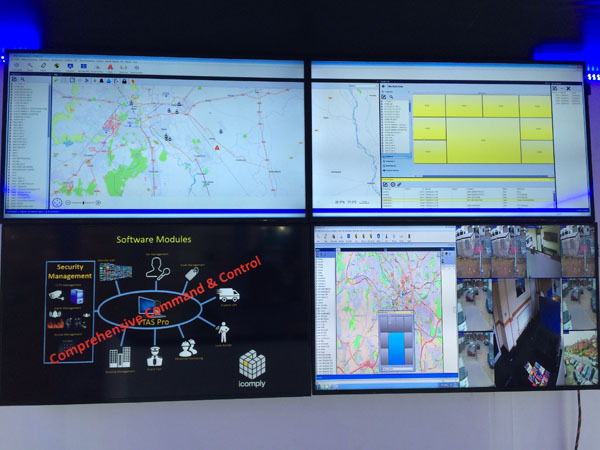 “Mumbai, being the financial hub of country, always tends to bring the industry leaders in such exhibitions and Secutech was no different. 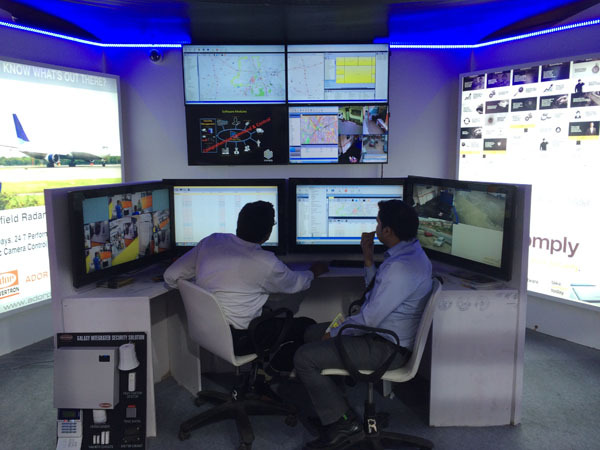 All in all: three days spent well…” concludes Vivek.